The museum operates from two sites within London. The main site in Covent Garden uses the name of its parent institution, sometimes suffixed by Covent Garden, and is open to the public every day, having reopened in 2007 after a two-year refurbishment. The other site, located in Acton, is known as the London Transport Museum Depot and is principally a storage site that is open on regular visitor days throughout the year. The museum was briefly renamed London's Transport Museum to reflect its coverage of topics beyond London Transport, but it reverted to its previous name in 2007 to coincide with the reopening of the Covent Garden site. London Transport Museum is a registered charity under English law. 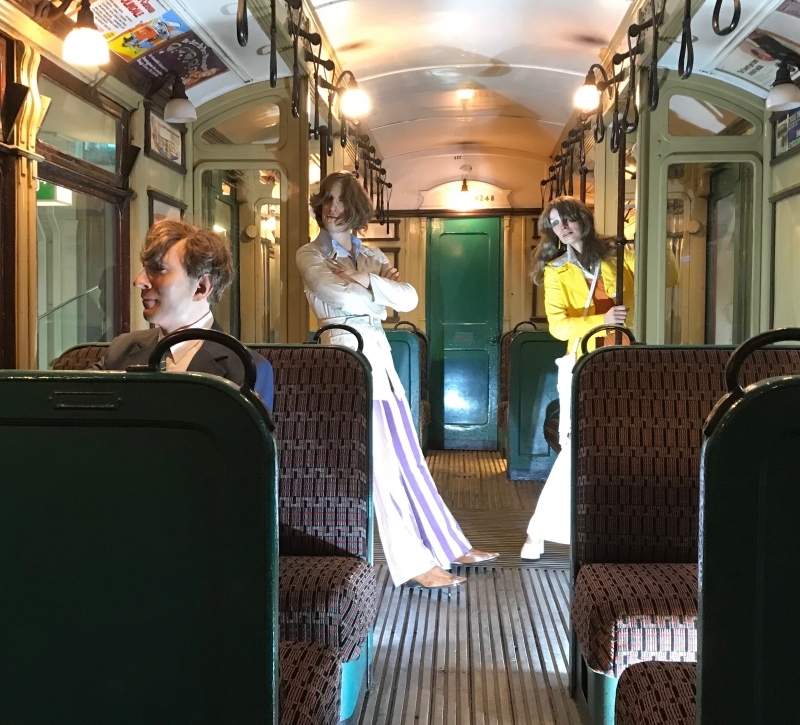 Please give us your overall rating for London Transport Museum.